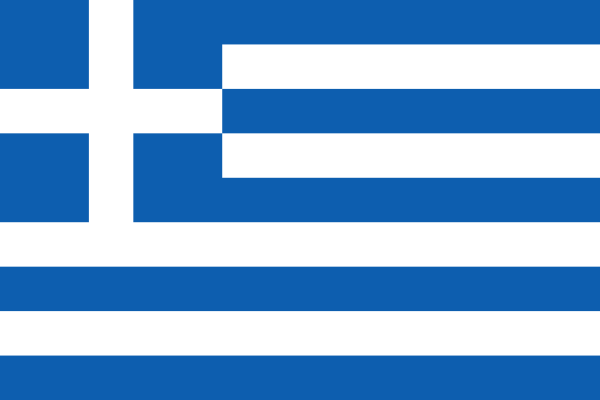 Greece is one of the countries that participated in the olympiad of 1896. 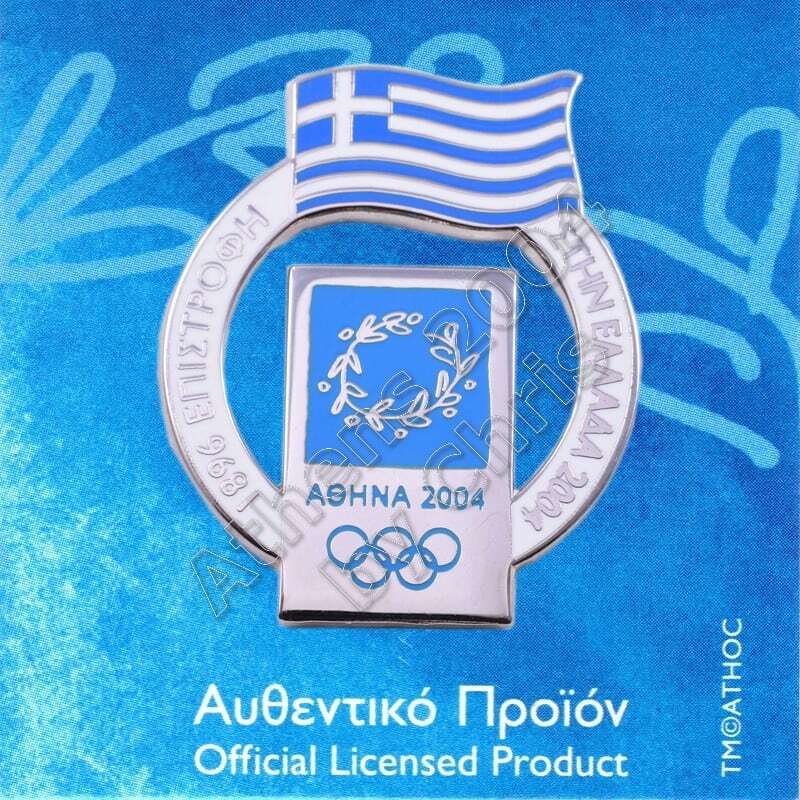 The 1896 Summer Olympics, officially known as the Games of the I Olympiad, was a multi-sport event held in Athens, Greece, from 6 to 15 April 1896. It was the first international Olympic Games held in the modern era. 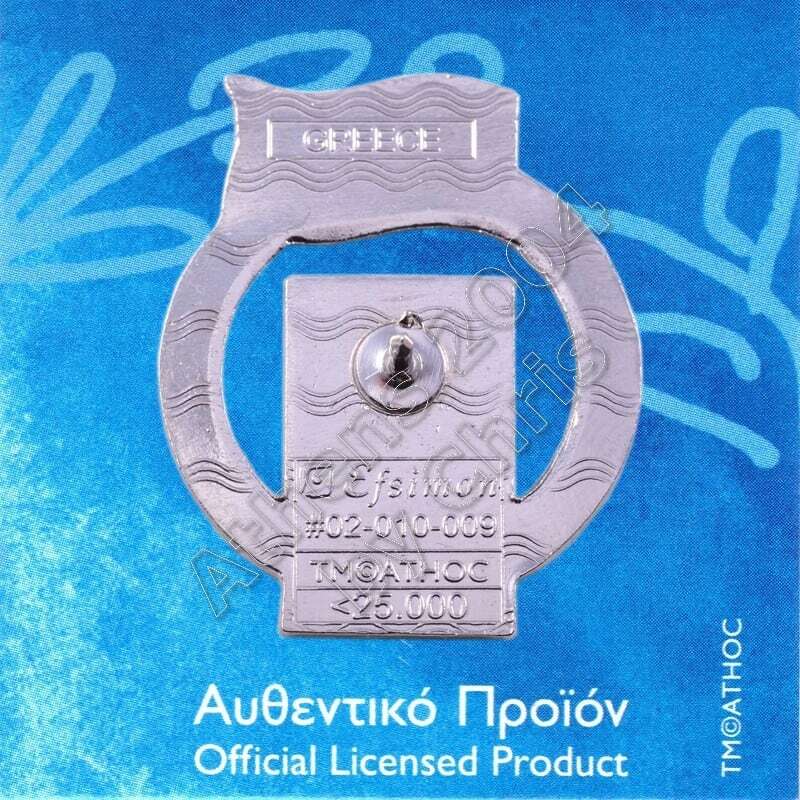 Because Ancient Greece was the birthplace of the Olympic Games, Athens was considered to be an appropriate choice to stage the inaugural modern Games. It was unanimously chosen as the host city during a congress organised by Pierre de Coubertin, a French pedagogue and historian, in Paris, on 23 June 1894. The International Olympic Committee (IOC) was also instituted during this congress.